Your service and commitment are remembered today and always my brother. May the Lord bless your family always. Rest in Peace. Brother you will always be in our hearts and prayers. In about 6 weeks, several officers will depart Raleigh NC and ride our bicycles all the way to Washington DC. I have the privileged of riding for you and your family. You will never be forgotten. Rest in Peach, we will take it from here. Your sacrifice will never be forgotten. Rest in eternal peace. It was an honor to be a part of the procession for Officer Chavez. May he rest in peace. 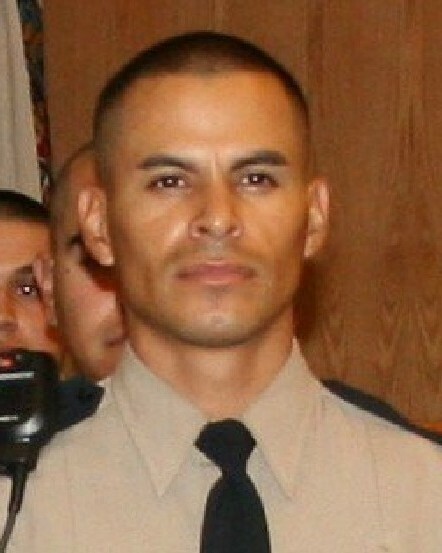 Thank you for your service Officer Jose Chavez, and may God Bless you and your family. Thank you for your brave service. Rest in Peace. I won't besmirch this sacred site speaking of the cowardly vermin that did this. Yes, they are true cowards, commit the crime and run. 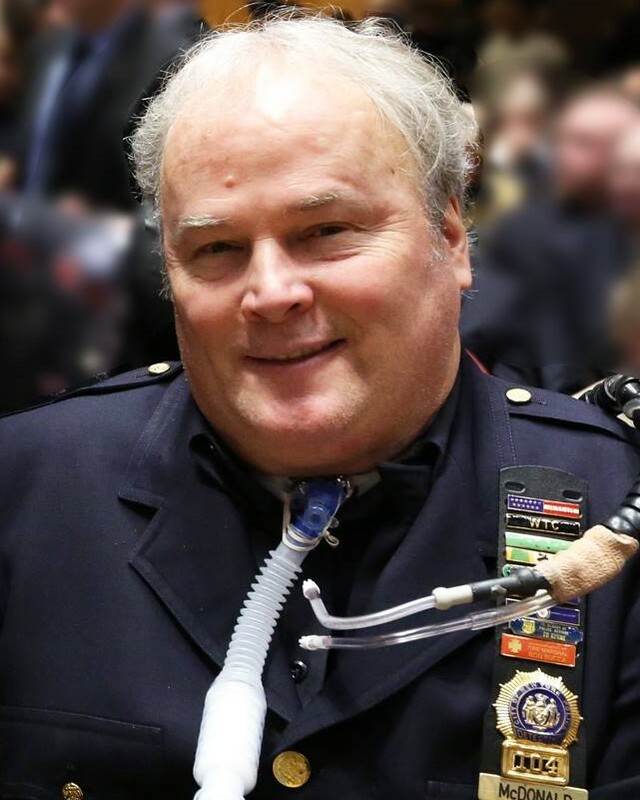 Thank you for you service and the honor you brought to our profession. You will always be a member of the greatest fraternity on the planet, the "Thin Blue Line". Our line gets stretched, but it will NEVER break. Father God, bless this brother of ours that You called home, and hold in the palm of Your hand. And Father God, bless him and his family, and every police officer everywhere. Jose, you showed the world what our oath really is, "To Protect and Serve", at all costs, when the cry of the wolf is at the door. Most people can't understand why we run TOWARD danger when most run away. That's what makes you one of America's Heroes. Rest in peace, we have the watch. I give to you, the words my late Dad gave me a long time ago "Above all else, honor". I was unable to attend the funeral services in Las Cruces but I wanted to give my condolences to the family, friends, & all peace officers who protect us all everyday. This is so heart-breaking and such a loss to us all. RIP Officer Chavez and thank you for your service and sacrifice. God bless you. To all public service officers, thank you for all you do. It's not said all the time but we appreciate what you do and the sacrifices you al make to try to make this world a better place to exist in. Love from NM. Thank you for your service, rest in peace my brother. Read a article that described you and I thought we should All strive to be like you. My respect Sir. Thank you for your service. Rest in peace brother. Late afternoon on Friday August 12, 2016, my husband and I traveled Interstate 25 North from Las Cruces to Truth or Consequences, in order to adopt a Border Collie from the local animal shelter. While traveling, we saw a myriad of multiple agency law enforcement units rolling lights and sirens, headed both Northbound and Southbound on the interstate. It was clear that something major must have happened, but we would not learn until later that evening that a Hatch Police Officer had been fatally shot. The memorial services that took place in Las Cruces, NM today were moving and heartfelt. Especially touching was the letter read by Kelly Jameson on behalf of Chief Gimler and Lt. Watkins of the Hatch Police Department. Sharing many fond memories of Officer Chavez, Jameson touched on the fact that Chavez loved animals and that he was placed in charge of Animal Control in Hatch as well. The dog that my husband and I adopted on August 12th is a Black & White Border Collie. Named Panda, he will be trained as a service dog. We do not know exactly how old Panda is but he is still a growing puppy. When I learned that Officer Chavez loved animals, I decided that we would designate Panda’s birthdate to be December 17th, the birthdate of Officer Chavez. Each year on December 17th, when we celebrate Panda’s Birthday, we will remember not only the day that Officer Chavez gave his life, but we will celebrate the birth and life of a dedicated officer who also loved animals. As my service dog, Panda will always be a reminder to me of the service of Officer Chavez, and of all men and women who protect and serve daily.